We transport cars and components. 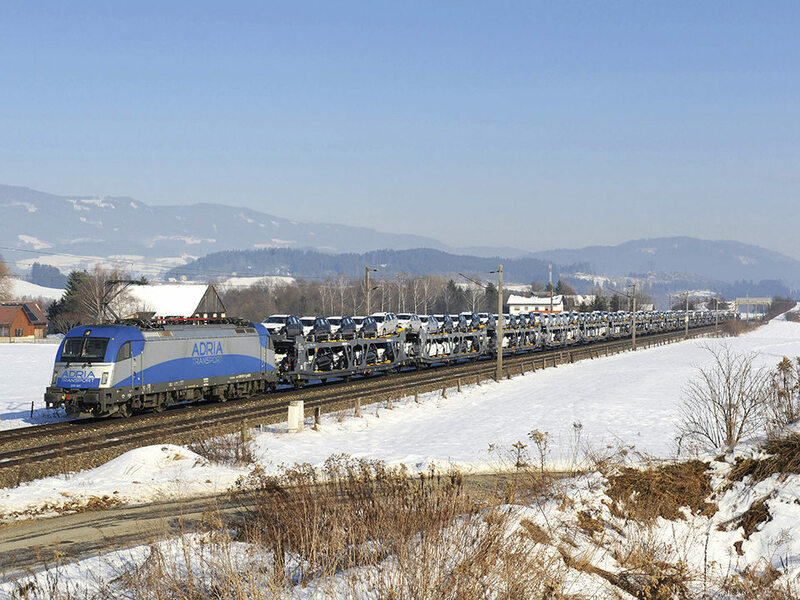 LTE-group is able to provide direct trains – without cost-intensive locomotive exchange at border crossings – for a safer delivery of your goods. Contact us for your individual transport concept.